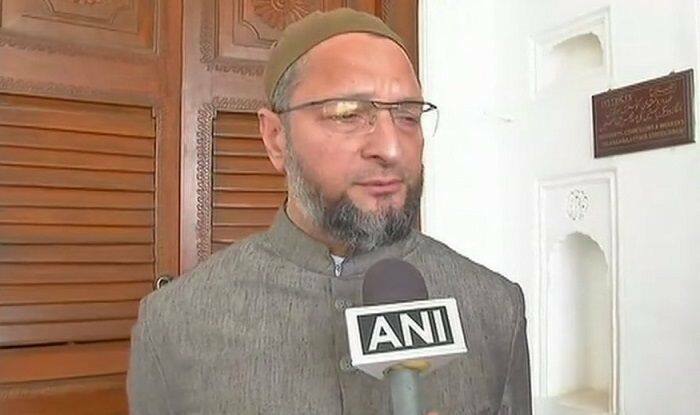 Owaisi says, "We're Muslims by choice, no one forced our ancestors." Ramdev was in Nadiad town in Kheda district to take part in a Yoga Shivir organised by Santram temple. He also said that the Ram temple issue should not be linked to the vote bank politics. Meanwhile, the Vishwa Hindu Parishad (VHP) has suspended its campaign for the construction of Ram Temple in Uttar Pradesh’s Ayodhya till Lok Sabha Elections 2019 which are due in April-May. The organisation has been running a campaign across the country over the issue but decided to give it a break as it didn’t want it to become an election issue. He added that the future course of action in relation to the matter would be decided after the new government was formed.